Pet owners who are thinking about how to make their outside spaces fun and safe for their animals are dabbling in a trend called petscaping. “We’re doing what we normally do in our yards and gardens but just with additional respect toward pets’ special needs and an eye toward how they use their space,” Tom Barthel, a Michigan master gardener and author of “Dogscaping,” told Pet Product News. 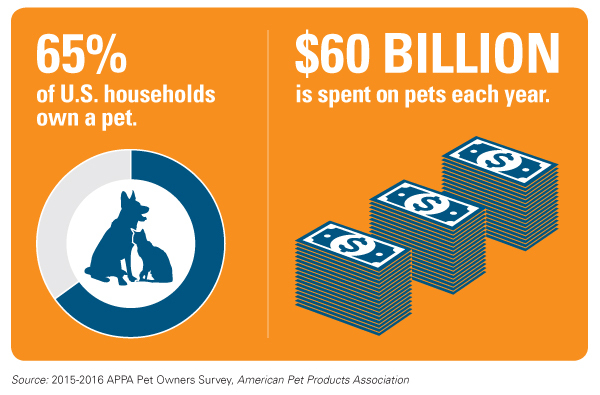 According to the 2015-2016 APPA National Pet Owners Survey, 65 percent of U.S. households own a pet and spend more than $60 billion each year on pet-related products. Homeowners who invest in petscaping are looking for ways to protect their animals from poisonous plants and harmful chemicals, while making their yards more comfortable or fun for their pets. Applied to retail: Petscaping is good news for retailers, especially if customers are already interested in making changes to their yards. You can teach customers about the trend by re-marketing products that you already have in the store. The most basic needs for petscaping are “adequate fencing, shelter from the elements, clean fresh water, enough space to move about, and a place to ‘do their business,’” Julie Orr of Julie Orr Design in California told Pet Product News. Yard improvements for pets could also include catnip plants or sandy areas in the shade for resting. 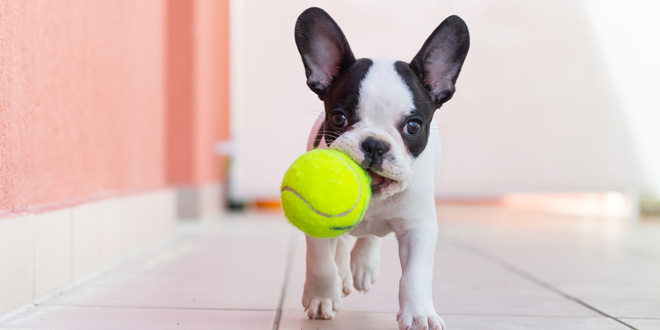 Make the connection between pet care and landscaping for your customers by cross-merchandising pet products with gardening products to encourage them to make changes for their pets’ health and enjoyment. Kamille is the member services and meetings coordinator for NRHA. 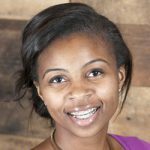 She assists with member recruitment and retention and coordinates event planning. Kamille holds bachelor’s degrees in sociology and organizational leadership and supervision from Purdue University. In her free time, Kamille enjoys trying new restaurants, traveling and jogging with her dog.